Dorset County Hospital rated Good! 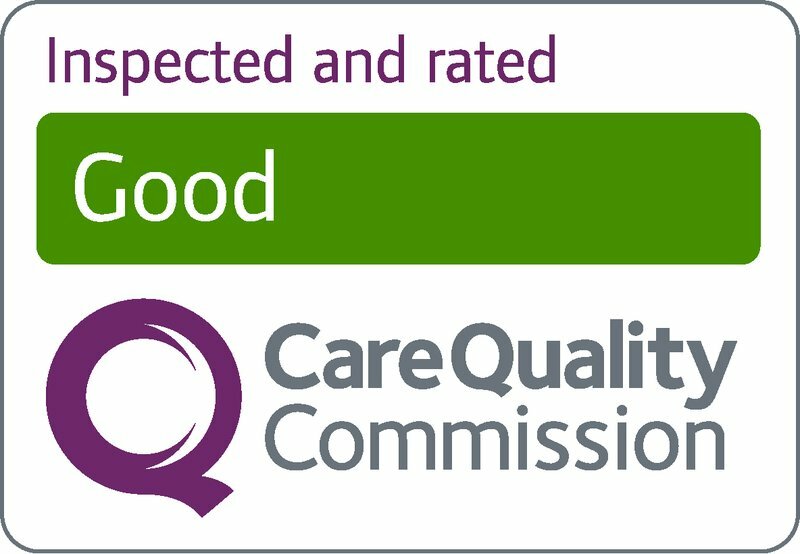 The Care Quality Commission had rated Dorset County hospital as ‘Good’! Patricia Miller, Chief Executive of Dorset County Hospital NHS Foundation Trust, said: “We are delighted that the efforts of our staff to provide the very best care and services for our patients have been recognised. “The overall rating applied to Dorset County Hospital and all of its core services is confirmation of what I observe every day – staff consistently going beyond expectations, providing outstanding care to our patients and their families and carers. “Every single member of staff can take credit for making the improvements necessary to raise our rating. It has been a true team effort and we are immensely proud of what has been achieved, especially at a time when NHS resources are so stretched. “Patients coming to Dorset County Hospital can be assured they will receive high standards of care from committed and compassionate staff. We are by no means complacent though and will be working hard on the areas identified in the CQC report which require further development.